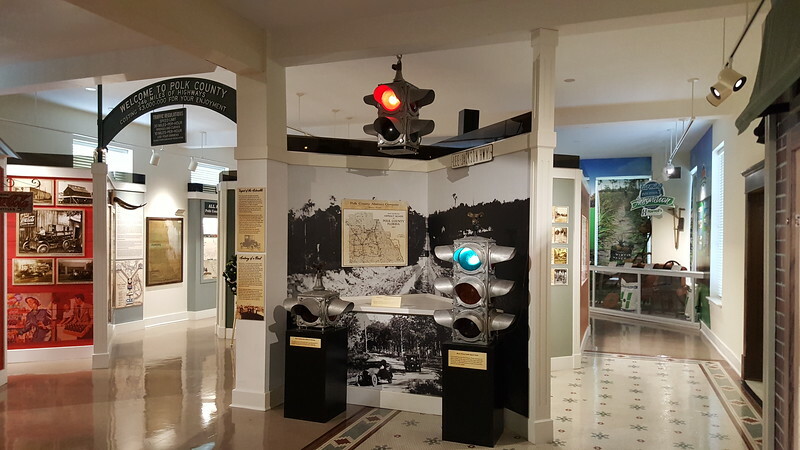 Modern Cities takes a trip to the Polk Historical Museum to identify 15 things about a major Central Florida county that you didn't already know. 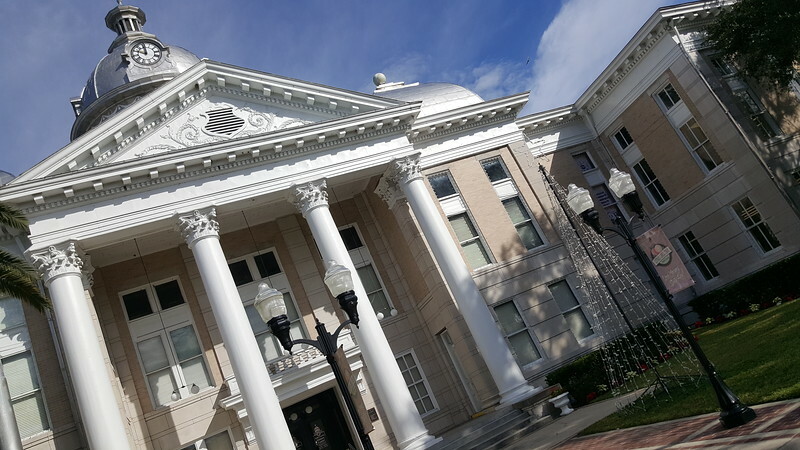 The Polk County Historical Museum and Historical and Genealogical Library was once the Polk County Courthouse. Completed in 1908, it served as the county courthouse until 1987. With the assistance of $4 million in state funding, the museum and genealogical library opened its doors in 1998. 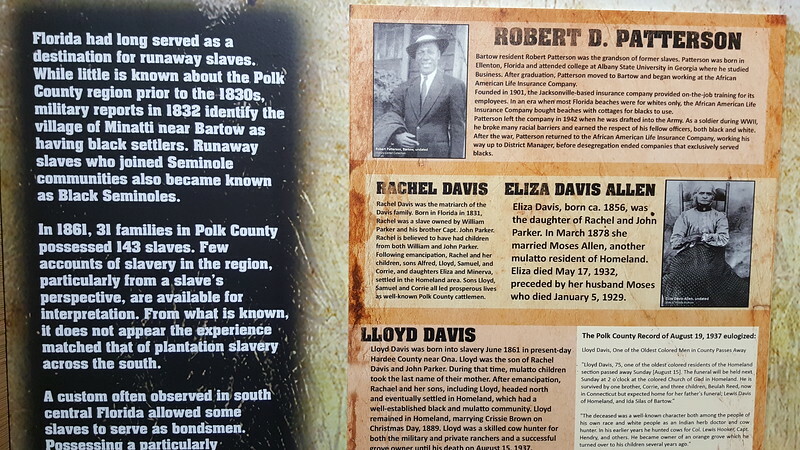 Black history is Polk County history. One of the earliest settlements established in Polk County was the Black Seminole colony of Minatti, which was founded by former enslaved persons from Georgia and the Carolinas in the late 1810s. Located on the south side of Lake Hancock (just north of Bartow), the Black Seminoles of Minatti were allies of the Red Stick Creek in Talakchopko. Led by war chief Harry, Minatti was destroyed during the Second Seminole War. 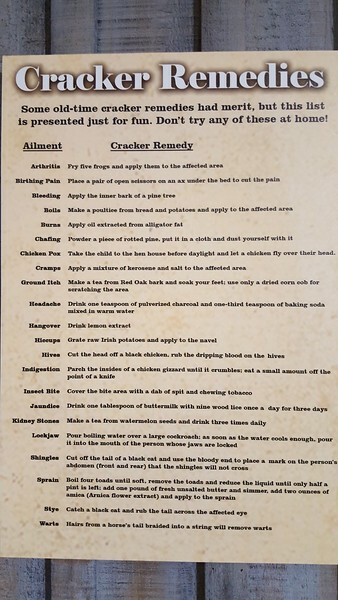 The Florida Cracker moniker is derived from the distinctive sound of cracking whips on cattle drives. Jacob Summerlin, who was instrumental in Orlando and Bartow becoming county seats, was known as the King of the Crackers and King of the Cracker Cow Hunters. 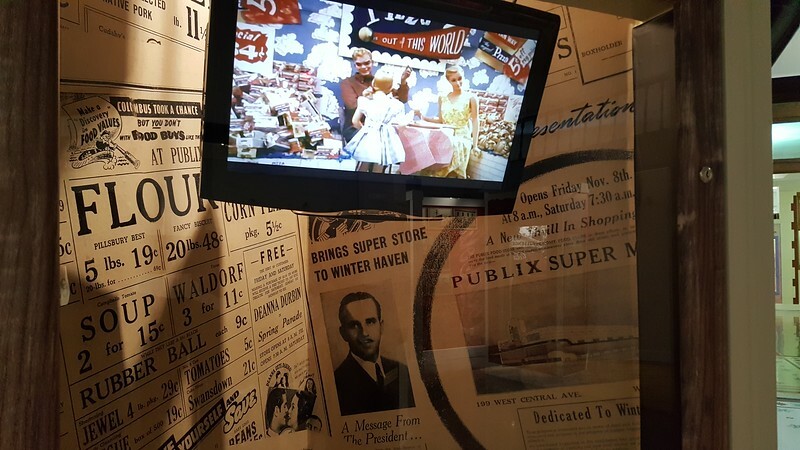 Established in Winter Haven by George W. Jenkins on September 6, 1930, Publix is considered to be the largest employee-owned company in the world. 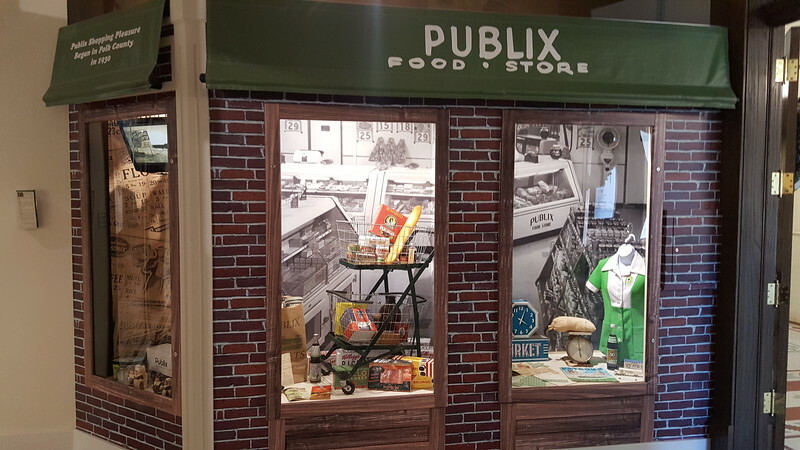 Publix was the first super-market in the United States to be completely air-conditioned and entered through electric-eye doors. Since 1930, Polk County’s only Fortune 500 company has evolved from a single 27-foot by 65-foot storefront into a chain with 1,156 stores in Florida, Georgia, Alabama, South Carolina, Tennessee, North Carolina, and Virginia as of October 2017.
while surveying for a canal in 1881, Captain J. Francis LeBaron, chief engineer of a detachment of the U.S. Army Corps of Engineers, discovered river pebble in the Peace River, just south of Fort Meade, Polk County. Almost 75 percent of the nation’s commercial supply of phosphate comes from mineral stores underneath Polk and adjacent Hillsborough County land. 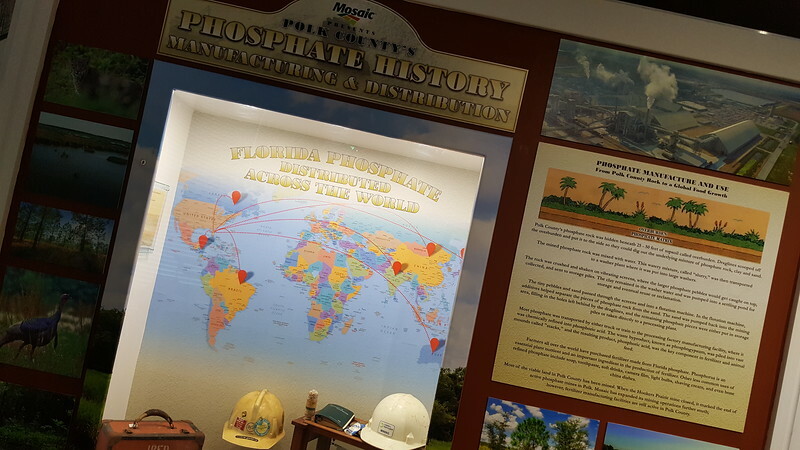 Today phosphate mining occurs primarily in the central Florida area (Polk, Hillsborough, Manatee and Hardee counties). It is primarily used to produce fertilizers for food production. It may also be used in animal feed supplements, food preservatives and many industrial products. 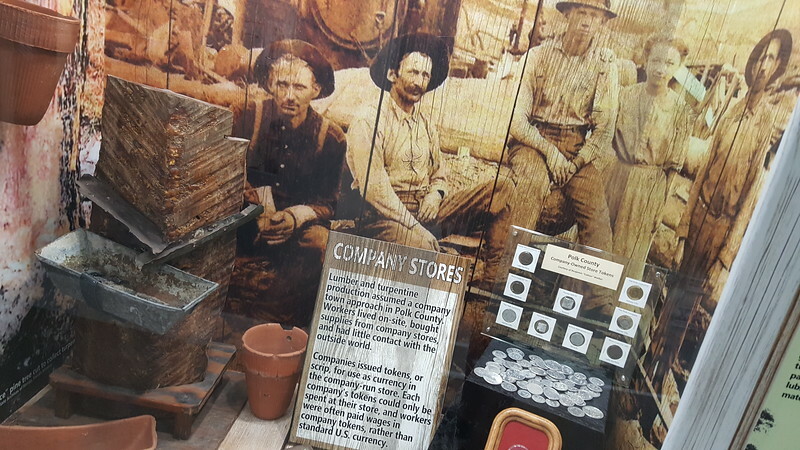 From 1900 to 1925, Polk County was a major producer of naval stores or products derived from pine resin. 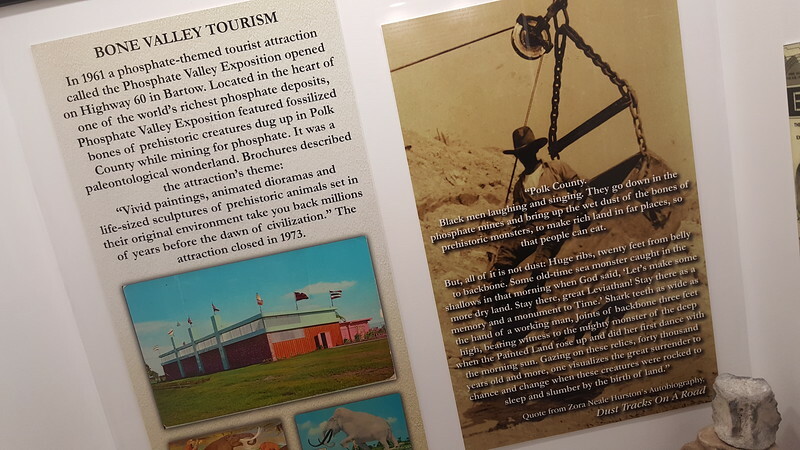 In addition to the phosphate industry, lumber and turpentine companies built a number of towns all across the county to support their then isolated operations. Many of these early mills and mines closed once they depleted the natural resources leaving the county with several early 20th century ghost towns. Citrus processing is big business in Polk County. 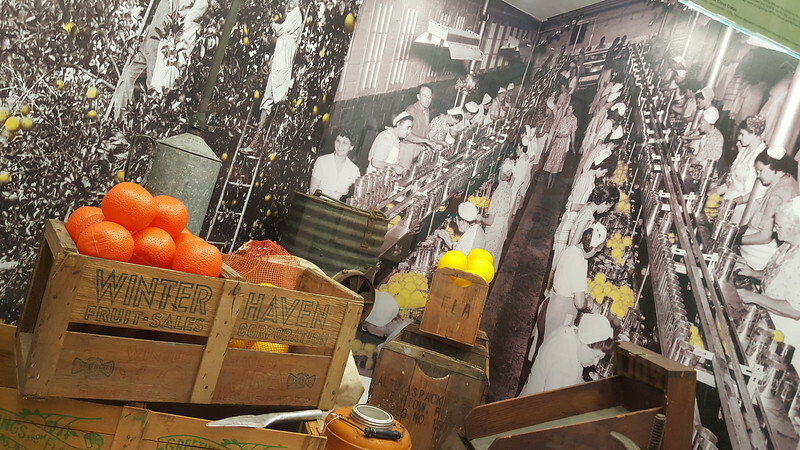 In 1915, Claude E. Street produced his first bottle of Street’s Grapefruit Juice in Haines City, becoming the first citrus juice processing manufacturer in America. Today, behind Brazil, Florida is the second-largest producer of orange juice in the world with nearly 76,000 Floridians working in the citrus industry or a related business, generating more than $8.6 billion in economic activity. Overall, one-half of Florida’s citrus processing capacity is consumed by Tropicana, Minute Maid, and Florida’s Natural. All three brands have an extensive processing presence in Polk County. Together, these brands account for 66% of the overall together account for 66 percent of the overall orange juice market, and 80 percent of the Not-From-Concentrate juice market. In 1916, Polk County invested $1.5 million to construct 217 miles of asphalt highways, resulting in it having one of the best road systems in Florida. As a result, the phrase ‘Imperial Polk County‘ was promoted to draw a correlation between Polk County and that other place ‘all roads lead to,’ Rome.